It is always interesting to see how writers order collections of short fiction. 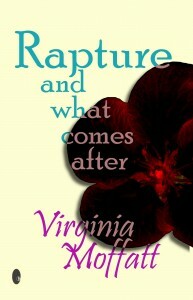 Virginia Moffatt’s idea of pairing stories under the two headings of ‘rapture’ and ‘what comes after’ is a promising one. So the reader can take a story on its own, or follow it up with a tale offering a different perspective on the same issue. The device certainly gives this collection of romantic fiction extra piquancy. I felt it worked best in the title stories: in ‘rapture’ a couple go to a cliff edge, expecting the end of the world. In ‘after the rapture’ the story continues, with a twist. The two could have been put together in a single story to good effect, but separating them is also effective. 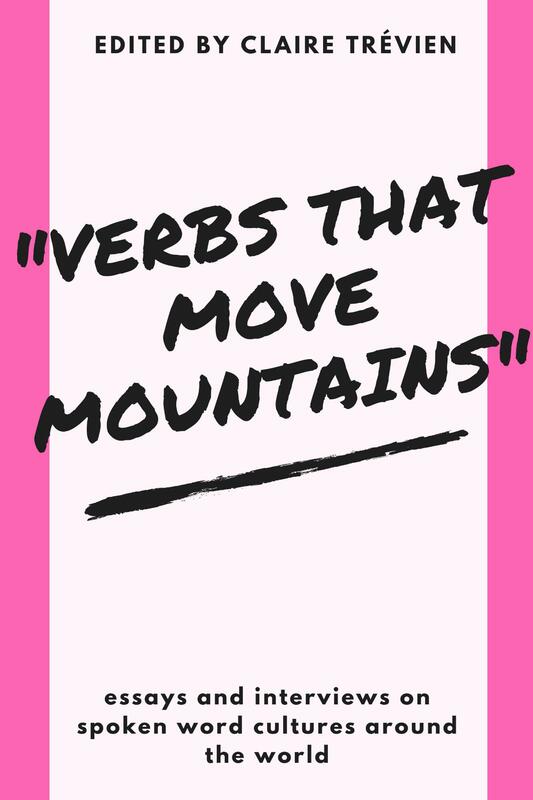 The 30 stories in this collection are all flash fiction pieces of 1000 words or less, first written for the author’s blog, within a weekly ‘Friday Flash’ writing community. Virginia Moffatt has a facility with words, the stories are of a length and style to read during a coffee break and those in the ‘rapture’ section of the book certainly provide something sweet to accompany that coffee. Sometimes they are perhaps a little too sickly-sweet for my taste, without the tang which tension adds to a story as lemon does to a cake – in ‘house-hunting’ the husband becomes broody rather more quickly than one would expect; in ‘white wedding’ prejudice is overcome, but suspiciously easily. Pair these stories with their counterparts in the ‘what comes after’ section – ‘brush strokes’ and ‘silver wedding’ – and we see something more. However these are not continuations of the same story. I feel that the stronger the link, the more satisfying to the reader, as in the two stories entitled ‘happy birthday, darling’, in which we discover that the regular presents of Dresden shepherdess statues from husband to wife conceal a fundamental misunderstanding between them which began on their first meeting. I also enjoyed the pairing of ‘submission’ and ‘liberation’, which paint clear pictures of cultural differences and give food for thought about the complex reality behind the words ‘submission’ and ‘liberation’, particularly for women. The repetition of specific facts in both stories – such as seeking a Grands Taxi – is a simple but effective link. 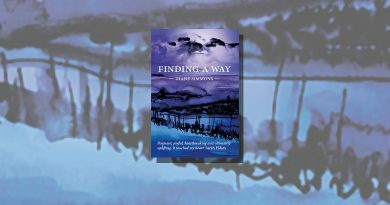 There is generally more scope for tension – and therefore narrative interest – in a story when things do not go well for the characters, so it came as no surprise to me that I found most to enjoy in the ‘what comes after’ section of this collection. There is strong, terse depiction of the long bottled-up frustrations of the husband in ‘a man’s job’ who is not going to take his wife’s divorce petition quietly. Most powerful of all for me is the cyber-stalking portrayed in ‘the moves you make’. 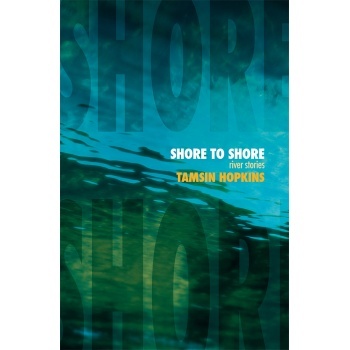 Some of the flashes in this collection are simply that – glimpses of lives rather than stories with the traditional beginning, middle and end. On their own pieces such as ‘have I told you about her?’ and ‘hesitation’ are merely vignettes, but put within this cleverly-structured collection they form part of a multi-faceted picture of modern relationships, within which there is never a single point of view.